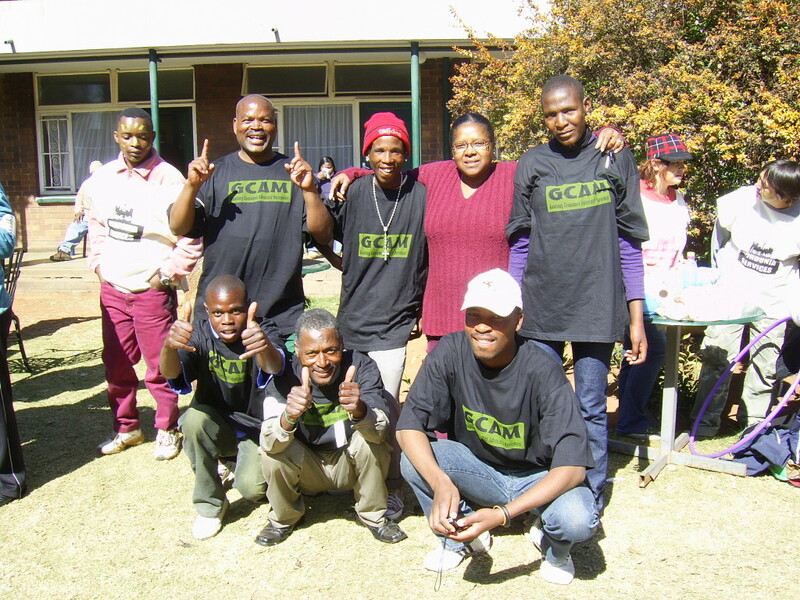 The goal of the Gauteng Consumer Advocacy Movement (GCAM) is to give people living with mental disorders a means to communicate and support each other in the personal, political and social struggle against injustice, stigma and exclusion. "I’m grateful to GCAM for all they have done for me, being in my corner, fighting for me and taught [sic] me that schizophrenia is not a death sentence. I owe my whole existence and where I am today to them, because they went above the call of duty by getting me legal representation as well as going to court with me, and by keeping my spirits up when there were days I felt lost and hopeless. If it wasn’t for them, I think I would be on the streets with nothing to live for." GCAM also focuses heavily on public awareness and outreach on mental health and human rights-related topics. “Experts by experience” lead efforts to eliminate stigma and discrimination and replace the myths attached to mental health with accurate, evidence-based information. For example, digital stories are being developed as a communication strategy to promote the abilities rather than the disabilities of people living with mental health problems. The Movement is led by “experts by experience” with a common goal of improving their own lives and those of others through empowerment and collaboration. All Movement activities are conducted by volunteers. As a result, the Movement has achieved much even with very limited resources. 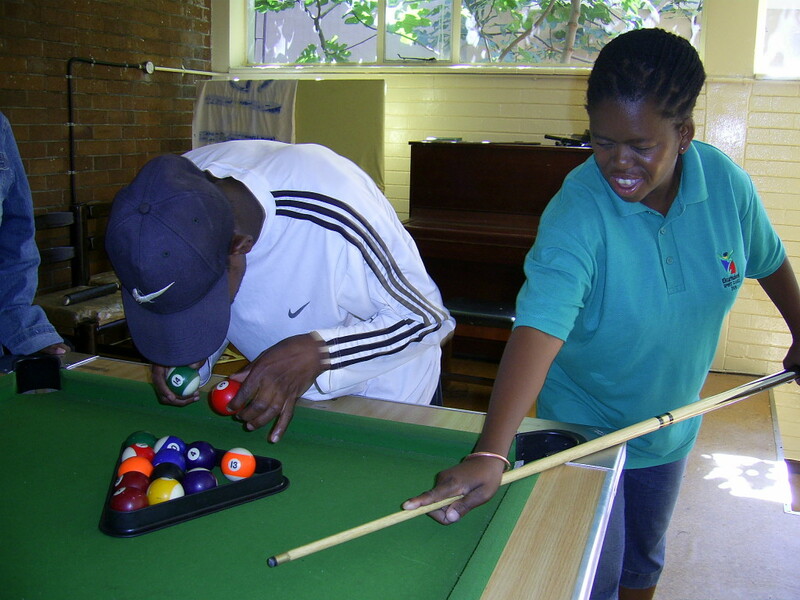 Activities are implemented according to the needs of mental health care users. Each community is assessed as a unique setting with unique needs. Insufficient funding towards strategic and operational costs, including lack of funding to adequately compensate representatives in the form of stipends, results in the inability of the Movement to expand its reach to other communities as well as other provinces in South Africa. Insufficient funding further causes a lack of human resources. Full-time staff are needed to assist the management of the Movement during its rapid growth. Some representatives do relapse, while most obtain full-time employment or enter into learnership programs. Even though the retention of volunteer representatives poses a challenge, it is also an achievement. Those who find full-time employment or enter into a learnership program prove that the Movement has served its purpose: to empower mental health care users and lead the way to independence. An ideal solution to this challenge would be to employ representatives full-time, but this option remains unrealistic unless sufficient funding can be secured to pay salaries. In the early phases of the Movement, the “voice” of mental health care users was not taken seriously or considered as an important factor in the mental health system or in society more broadly. Over time as the GCAM has become better established, this has begun to change allowing the Movement to act as a recognized body representing people living with mental disorders. When the Movement started off in 2006, it was active in only 3 regions (Ekurhuleni, West Rand, Johannesburg) within the Gauteng province. In 2009 it expanded to the greater Gauteng province. GCAM plans to become an independent organization within 5 years and ultimately to help create a national body. GCAM uses a model that is easily adaptable to any given setting within South Africa and other countries (low-, middle-, and high-income). 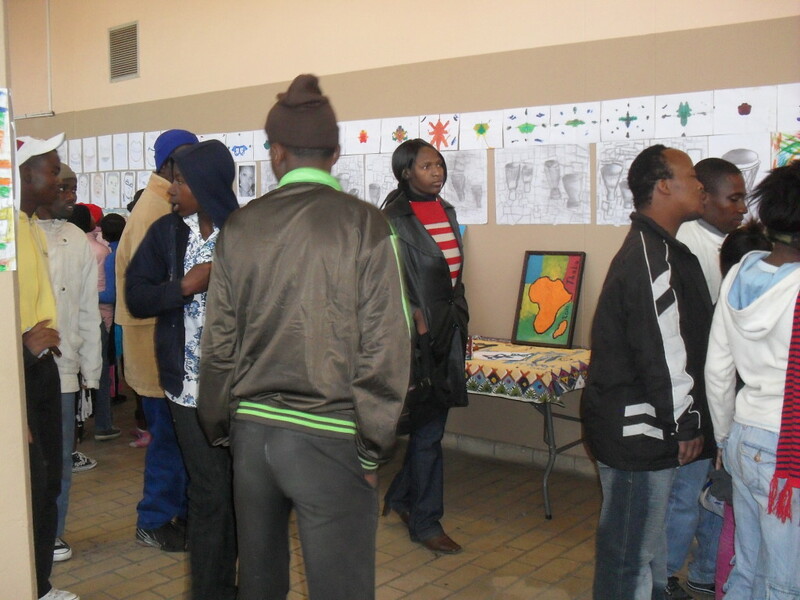 The Gauteng Consumer Advocacy Movement functions as a project of Central Gauteng Mental Health Society and is completely driven by persons with psychosocial and intellectual disabilities. The Multi Agency Grant Initiative/HIVOS funded the innovation for 4 years, though funding expired in 2013. Several funding applications have been submitted to national and international donors, so far unsuccessful. The Department of Social Development contributes in the form of a subsidy towards the salary of the project coordinator. Total cost is $30,000 USD per annum. GCAM conducts its various activities with an average of 3000 mental health care users per annum. “Empowerment and Partnership in Mental Health – Discovering Their Voice"